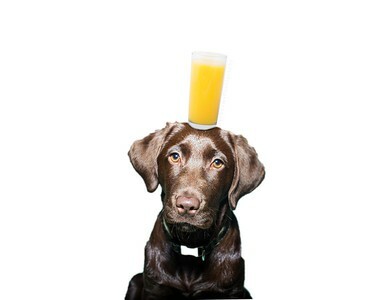 In life it's all about balance. 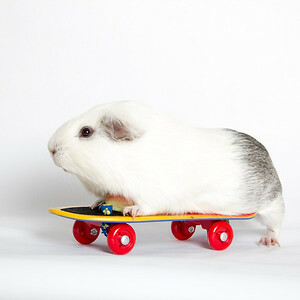 Meet Hairy, the guinea pig. 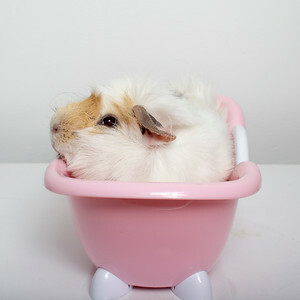 It's been a busy day of eating Timothy hay. 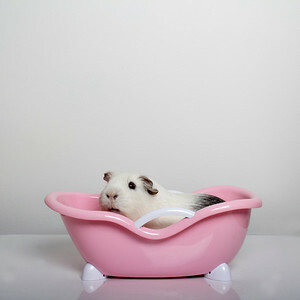 Now he's ready to relax in his bubble bath. 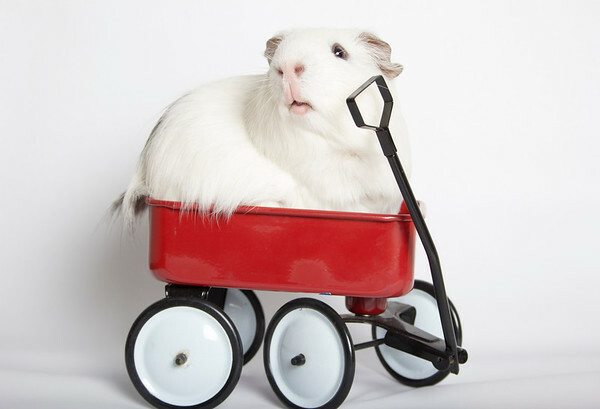 Mr. Munchie wants someone to pull him around in his Guinea Pig sized Radio Flyer. 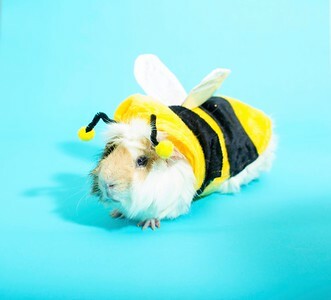 Would you mind? A surprise package has arrived in the mail box. 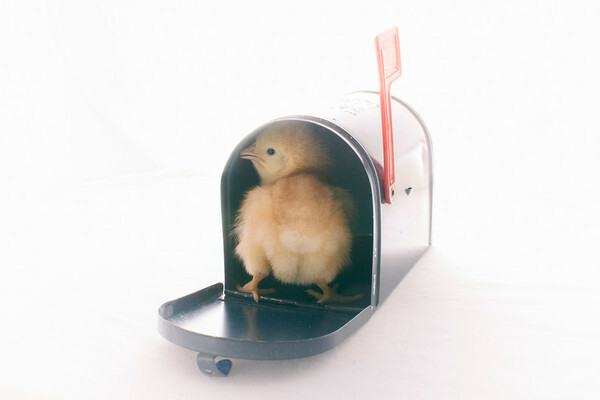 A fuzzy day old baby chick is the sweetest package to receive. 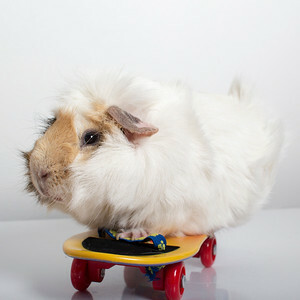 "He wants to go Pro"
Hairy, the guinea pig has been practicing with his skateboard. He hasn't quite yet mastered an Alley-oop but he's getting real close! 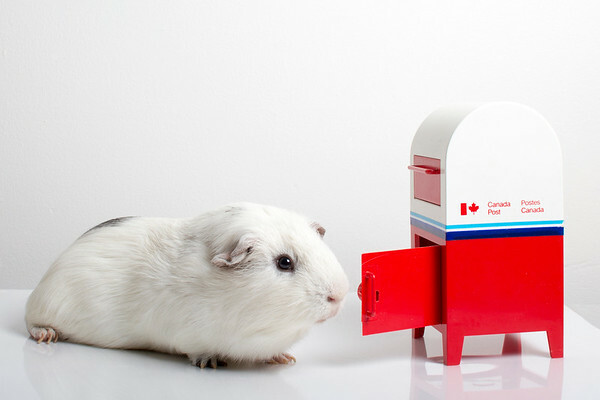 Hairy the Guinea Pig sends packages via the Piggy Post. 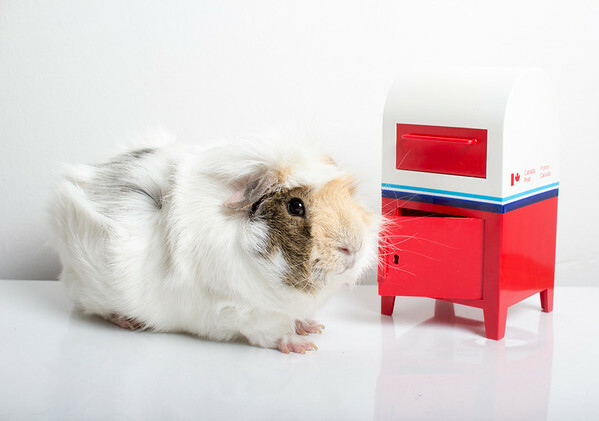 Oh dear, the Piggy Post has lost Mr. Munchie's mail. 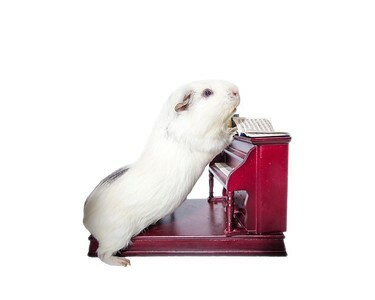 He wants his letters back.